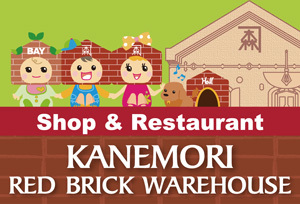 Shopping is another source of fun in Hakodate. 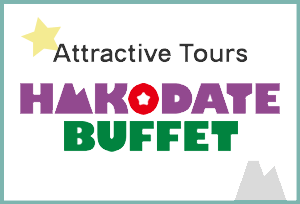 The enticing array of products ranges from delicious food items to top-quality knickknacks and bags, designed by local artists from Hakodate. 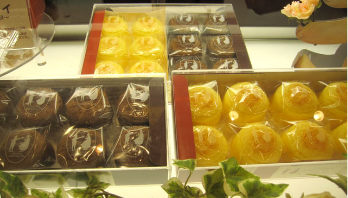 Made from fresh Hokkaido milk and eggs, the famous mini-cheesecake boasts a sublimely delicate texture and literally melts in the mouth. 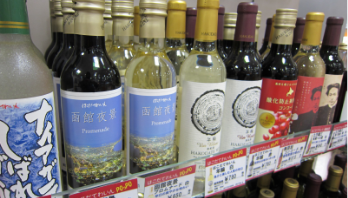 “Shibare Wine Kerner” was the recipient of a gold award in the Extremely Sweet Wine category at the 2012 Japan Wine Competition. 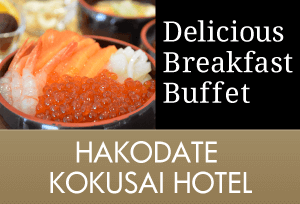 Hakodate also goes by the nickname of “Squid City.” Popular products include vacuum-packed pouches of “ikameshi” (squid stuffed with rice), squid pickled in salt (known as “shiokara”), as well as dried squid products such as “surume” (dried squid) and “saki-ika” (shredded dried squid). Handmade bags crafted from quality leather are available to buy in Hakodate. “OZIO” is a hometown brand created by a skilled bag artist born and raised in Hakodate. 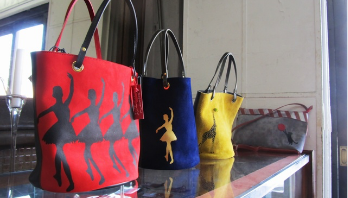 “Mizubasho” is a specialized boutique that carries handmade bags from the Hokkaido region. 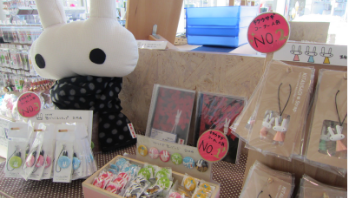 Designer Suiko Narita is proud of her “Kita-usagi” knickknack collection, a popular souvenir bought among women. 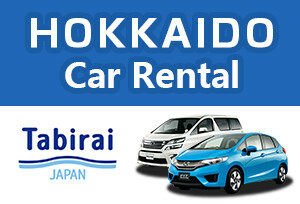 The extensive product lineup includes home wares, fashion accessories, and stationery. 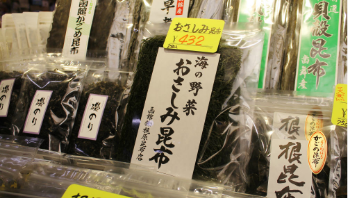 "Kelp is one variety of seaweed and “Makonbu”, which is produced in Hakodate, is a top-of-the-line kelp product. 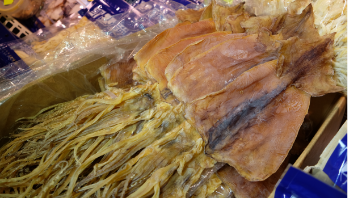 Dried "Osashimi-Konbu"(seaweed) becomes tender very quickly when you soak it in a bowl of water, and it is quite popular as it is easily used in salads, or stir-fried dishes. 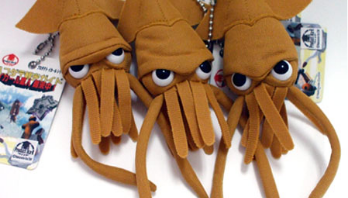 All kinds of squid-themed products can be found at souvenir shops in Hakodate. 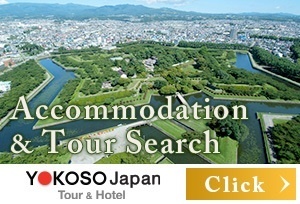 A tourism commercial featuring a giant squid used to promote Hakodate City has become such a popular video on YouTube that it has been played some 1.6 million times. 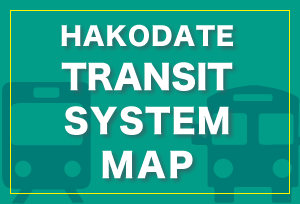 A variety of soap products crafted from Hokkaido-sourced materials are sold in Hakodate. 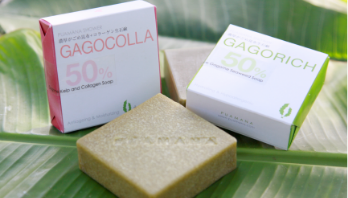 A few examples include moisture-rich seaweed soap, relaxing lavender soap, and milk soap for a smooth skin. 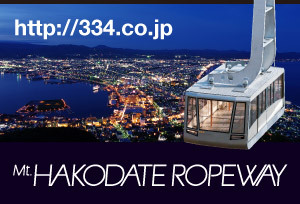 Hakodate’s famous curry is available for purchase in a take-home vacuum-pack. Lately, curry soup is becoming a fast-emerging favorite as well. 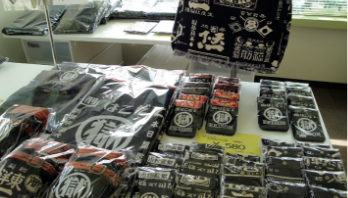 Textile products made by prisoners in Hakodate are popular in Japan. 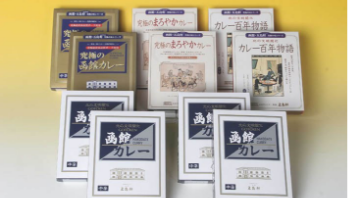 These high-quality bags and accessory cases printed with the kanji (Chinese character) for “PRISON” come in appealing designs.